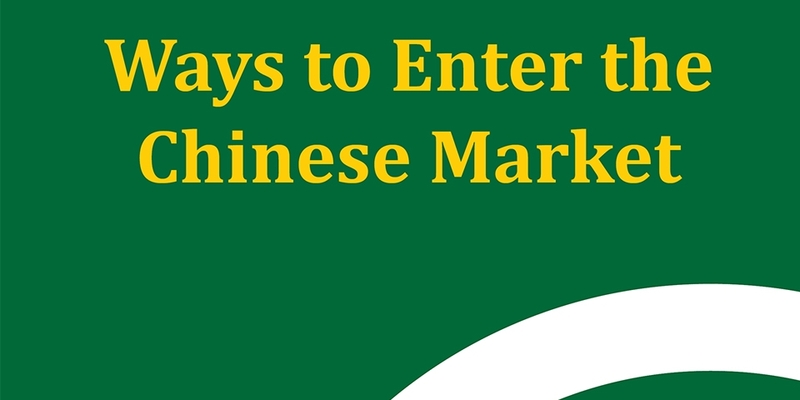 “Ways to enter the Chinese market” focuses on the different options open to European SMEs considering to enter the Chinese market. It spans the whole spectrum of possibilities: From indirect modes of entry like licensing, franchising and online selling to exporting with or without the help of local partners and investment in the form of representative offices, partnerships, joint ventures and wholly foreign-owned enterprises, every approach has its advantages depending on the goals and specific circumstances of individual companies. This report aims to introduce them all and give pointers as to which strategy is most suitable for your business. This report is available in English, French, Italian and Spanish. Login to select the language version you would like to download.